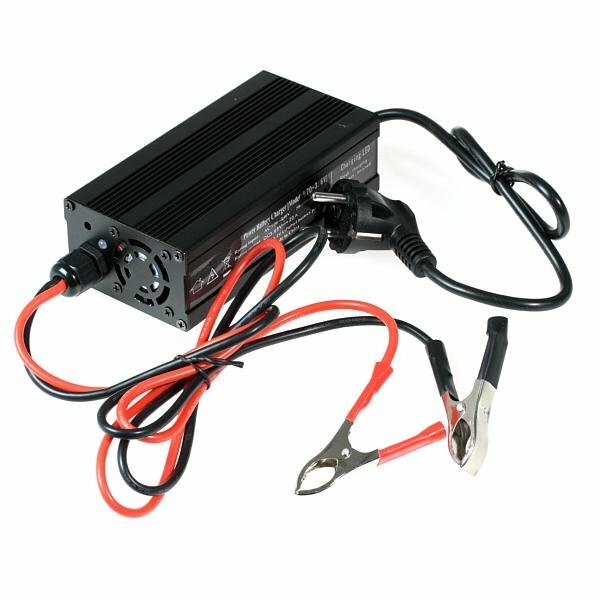 LiFePO4 battery charger for single cells - 3.65V / 20A. 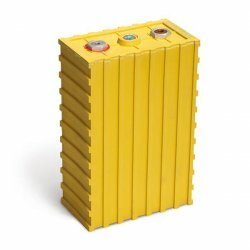 Check our GWL Technology Blog to know more about the proper charging characteristics of LIFePO4 battery. This charger is designed for charging of single cell (1S) type of LiFePO4 / LiFeYPO4. 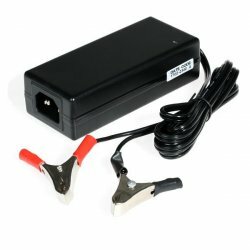 Input 100V-240V AC to charge anywhere. 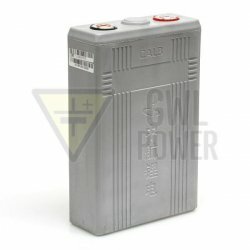 Designed for charging any 3.2V LiFePO4 batteries. Protection functions: Overvoltage protection, short circuit protection, reverse polarity protection output. The charger automatically stops charging when fully charged cell.